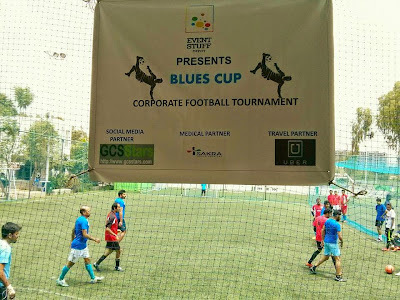 100-plus goals in 38 matches with over 180 players at fray, well that very much sums the inaugural version of the Blues Cup, 5-a-side Corporate Football Tournament played at the PLaY, off-Sarjapur Rd. yesterday. The one-day tournament had two championships, Cup 1 and Cup 2, very akin to main and plate winners. 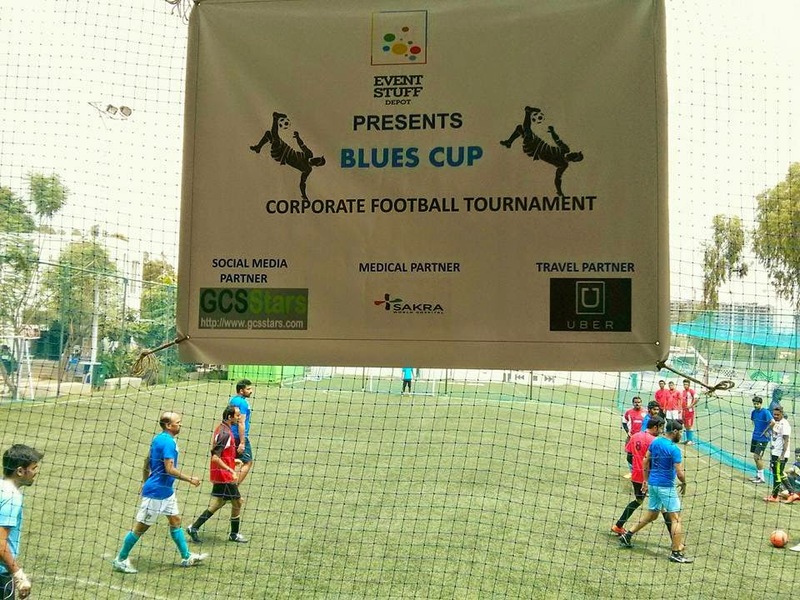 Convergys won Cup 1 and took home Rs.30,000 cash by defeating HCL who bagged Rs.15,000 cash. Cup 2 was won by Decathlon who got the better of Ernst & Young. For Cup 1 category, Lohith Shetty of HCL was adjudged the best player of the tournament and Ranjith of Convergys the best goalkeeper. James of Ernst & Young bagged the best player in Cup 2 category.